Attention anyone who has to pitch and persuade to clients, make more money, negotiate their fees or salary and influence their way through business and life. 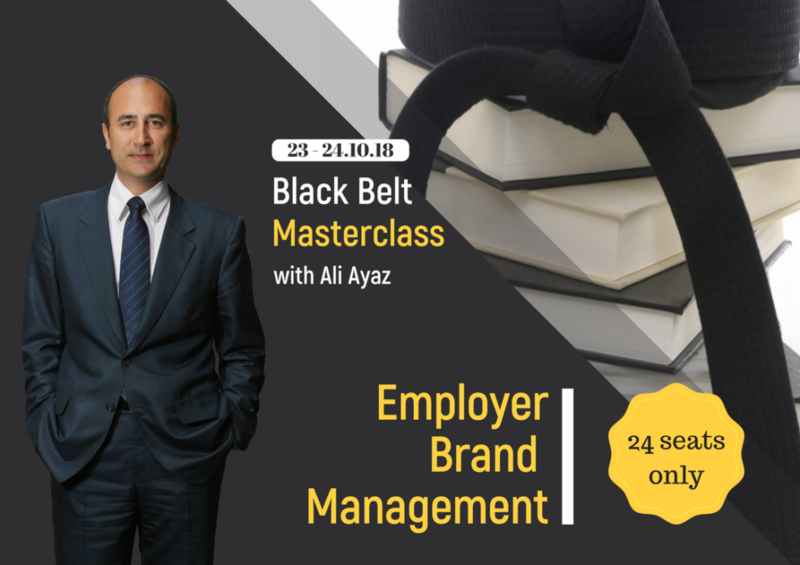 This course is inspirational and creative, step by step guide to help participants plan, build, implement and measure their Employer Brand strategy. Participants will create and present their own EVP for the case provided as exercises and leave the room with tons of new ideas, tools and techniques. » How to develop a brand as an employer? » How to create your EVP? » How to implement your EB strategies and more! 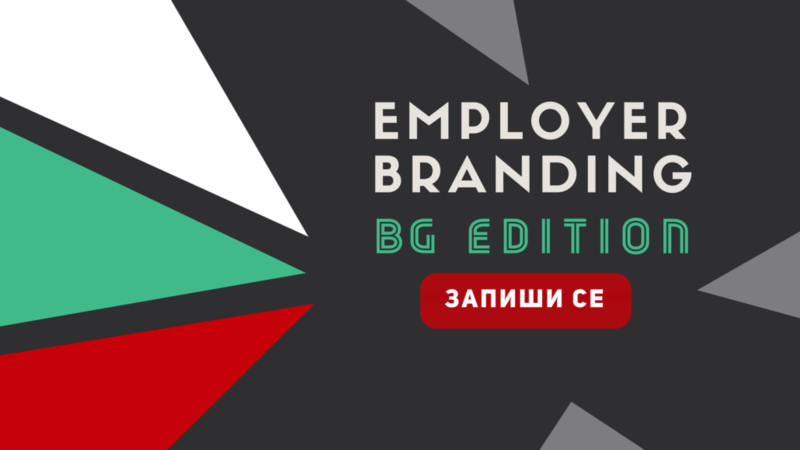 After the enormous interest and success of the Employer Branding Best Practices conference, we decided to launch a Bulgarian edition of the event on 5th of October. We believe that there are bulgarian proffesionals at European level and that their practices and strategies deserve to be heard and appreciated. » How to identify and meet the bulgarian employee’s needs and expectations? and more! This training is specifically designed for hiring at LinkedIn. It will give you the latest, unique and proven successful tips, tools and tricks to unleash the full potential of LinkedIn. 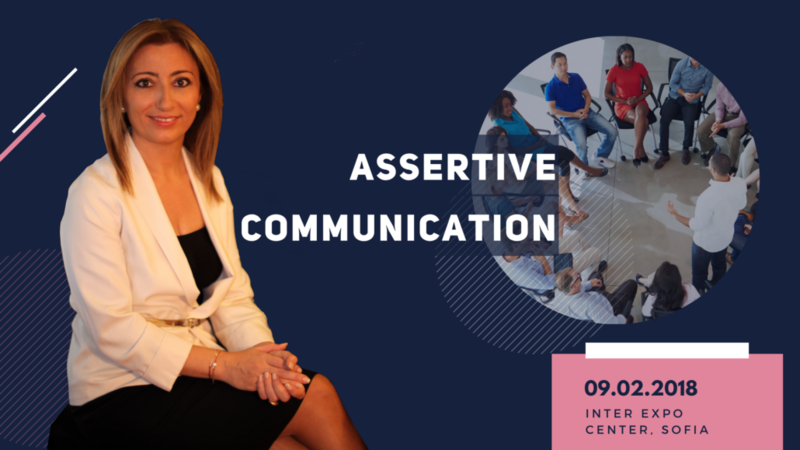 The event is suitable for HR Professionals, Headhunters, Recruiters, Employer Branding Specialists and will take place in Sofia for second time this year with limited capacity of 25 people! » How to become better visible within LinkedIn? » How to generate quality leads? » how to turn potential candidates into new hires? and more! 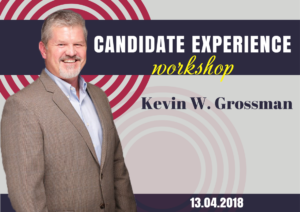 Candidate Experience Workshop will be a half day event on 13-th April, 2018. The bad candidate experience leads to some serious consequences, which prove the importance of it. That’s why it is a main goal for every company to understand the weakest links in their candidate experience and to be able to further improve it. » How does communication work? » Our social environment, our roles and their impact to our behavior and more! 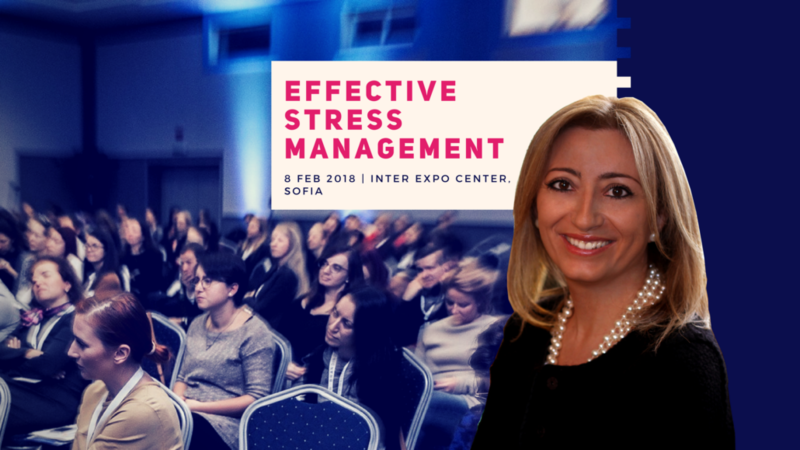 Effective Stress Management will be a full day event on 8-th of February, 2018. The event is focused on the natural approach of conflicting situations. This situations on the workplace creates daily stress which reduces the effectiveness of the employees and affects negatively its productivity. » Building a conflict strategy and more! 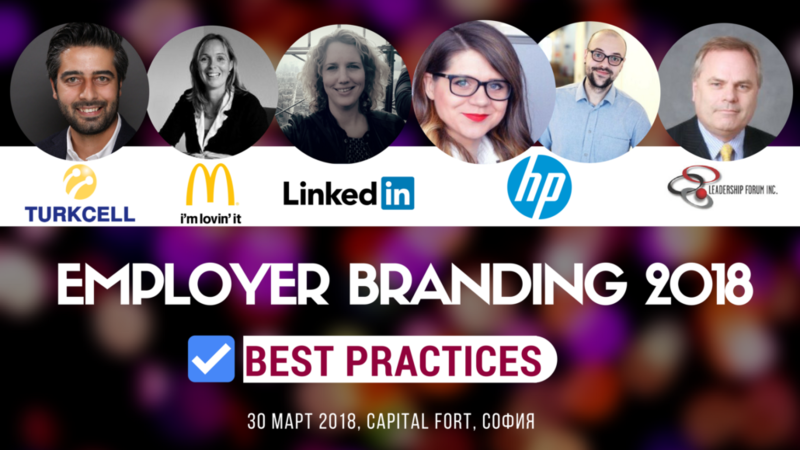 Employer Branding Best Practices will be a full day event on 30th of March, 2018. During the first half of it, some of the best Employer Branding experts in Europe will share the best practices in the company they work in. During the second half, there will be 2 workshops where the participants will learn how to take the next best employer branding step. » How to experience the best benefits of branding employer? » How to create an employer-of-choice workplace? 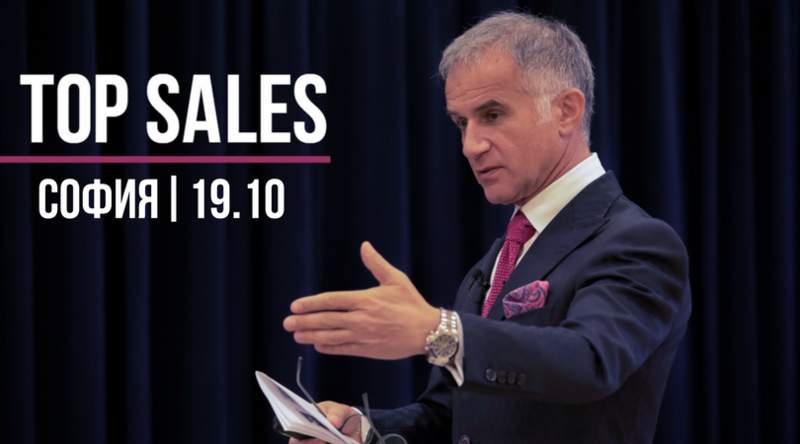 TOP Sales is the first event in Bulgaria with the TOP salesman in Italy Andrea Condello. He will share his 30 years of experience in the sales word. » What does it mean to be a salesman today? » How to overcome 80% of the most frequent failures? »The steps you need to take during a deal and more! Employer Brand Summit 2018 gathers the best strategists and most capable implementers to help HR and Management team to develop employer brand that fits your organisation and boost your business results through companies most valuable asset – people! » Who is responsible for company engagement? » What are characteristics and determine that a new hire will become a talent magnet? » How to develop engagement by people at the organization? 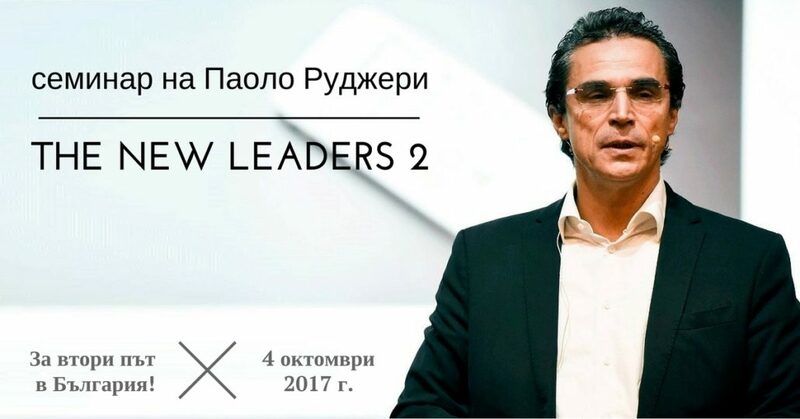 The New Leaders 2 is a second edition of the seminar with Paolo Ruggeri. He will share the concepts of abundance and the rules for sustainable business for owners. » How to make our business resilient to foreign markets? » Toxic People – How to find the right people and avoid those who make mistakes? 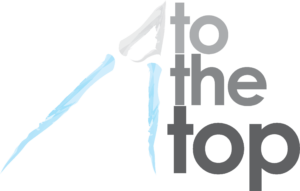 HR Brunch by ToTheTop Agency is a working event, on which the agency will share some new projects. It is a free event and every HR can join. 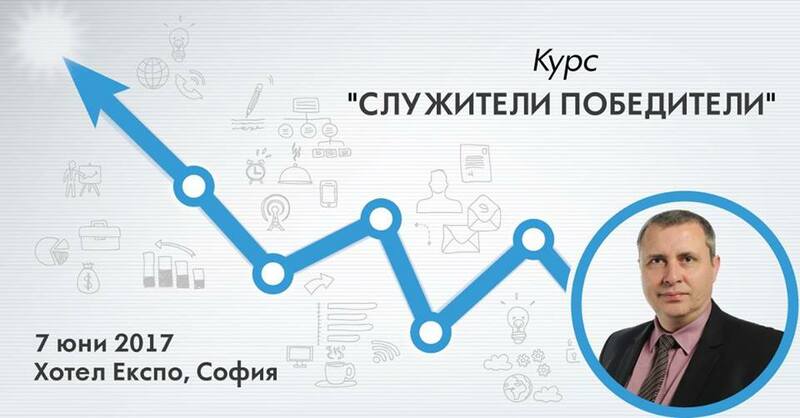 Champion Employee is a 6 hours interactive training with the bulgarian entrepreneur Georgi Naydenov. The course is dedicated to the engine of a company – the employees in it. “Champion Employee” aims to fill the most common loopholes in the relationship between an employee and a manager. » What is actually expected of me as an employee? » How do I grow up in the company? » How do I become the champion in the company? » What are the characteristics of the “irreplaceable employee”? » How do I create opportunities for myself and for the company? How to build bilateral leadership? 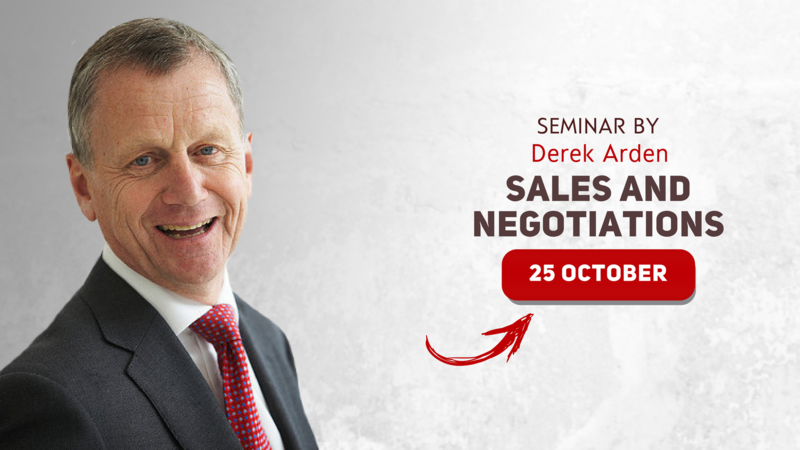 Influence and Negotiation is a 6 hours interactive training for negotiations, influence and persuasion, where Derek Arden will share his experience. 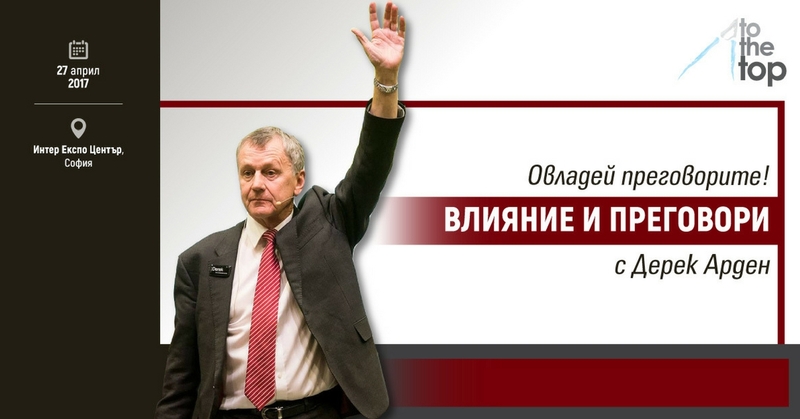 » To manage advanced negotiations and more! Employer Branding “Strategies in Action” is a full-day interactive training, where experts and practitioners with international experience will present successful strategies and new approaches in talent attraction and retention.